The nature of Public Sector is to consider and be deliberate in decision making. Traditionally, there has been value in not being able to change your mind. Yet this can, and has, resulted in multi-million dollar project failures. The State of Maine made the decision to go Agile to ensure projects were completed using small and measurable phases, with the ability to measure and claim success before progressing. 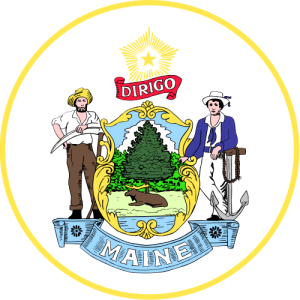 Agile methodology lets the State of Maine know if they are headed in the wrong direction on a project early and allows appropriate course corrections to be made before a project is at risk of failure. With Agile, Maine has the ability to retool, restart, reprioritize, and make changes as needed. The project value and return on investment is measured rapidly and regularly.